You are here: Home / Blog / Trading / 16 Personalities – What type are you? Here’s a really great personality test that you can take. It’s fun, amazingly accurate and can even help you with your trading. 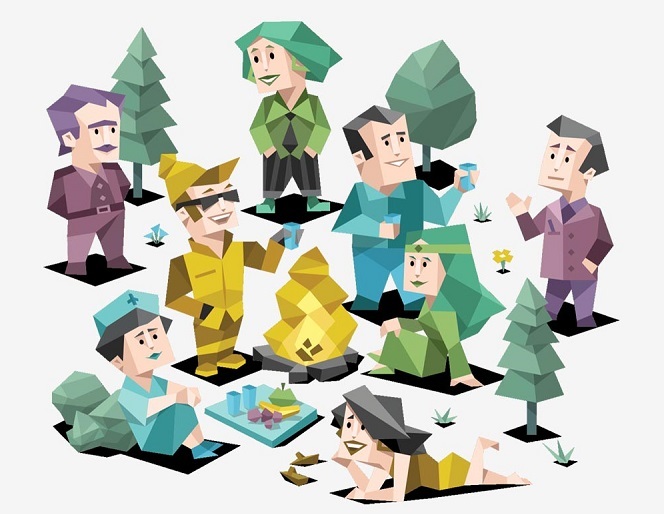 16 personalities is like taking a quiz about yourself. You simply answer the questions that they ask and you are presented with your personality results. This isn’t some dodgy new website that has no track record. 16 personalities has been around a long time and their feedback is amazing. The one thing you have to do though, to make this test work for you, is this… BE HONEST. There is no point in taking the test if you can’t answer the questions truthfully. Just because a question you are asked rubs you up the wrong way, you can’t tell fibs to your computer just because it will make you feel better. Be honest, or you’ll just cheat yourself from the final results. How can 16 Personalities Help You Trading? Well, like this. You think you know yourself right? Some of you might, but most of us are only listening to our egos when it comes to being honest about the person that you really are. No one likes to be told that they’re wrong, especially when it comes to our image. Our image is largely based on our own personal ego and ideals about ourselves. Your ego tells you you’re great, amazing clever… weak, unconfident, stupid. But it will never really tell you who you are or what you are capable of. That is the nature of much of our self-talk, our ego voice is often heard and is often wrong. Imagine that you were learning to trade a certain strategy or system; it had awesome reviews and can most certainly make you money. However, you just couldn’t get on with it and make it work. Your ego then pipes in… you’re stupid! Nothing you try ever works. You’ll never do it. And so on. Luckily that is rarely the case. Unfortunately though, many of us believe the self-talk the ego gives us. But, if you had an accurate understanding of the type of person that you really are then this could help you in and on all levels. OK, the system or strategy you tried may not suit your style; it might be too fast, to slow or whatever. But knowing who you are deep down without listening to your ego berate or inflate you can really help in situations like this. If you have a clear unbiased script of your own strengths and weaknesses, you could easily use it to help find a more suitable trading strategy… plus it can also be very useful in many other areas of your life. You can try the test here, it’s free and totally awesome.